Dig It Projects was Founded by Richard Smith in August 2008. A local landscaper that saw a need to provide the opportunity for ALL Schools and Community Groups the chance to have their own ´Allotment Style Garden´ facility on site, backed up by expert guidance on how to grow fresh produce. Initially approached by the local council to design and install a Community Allotment for a local college, Richard saw the huge benefits and potential in the concept and decided to start contacting other schools in the area, soon after ´Dig It Projects´ was born. Having their own allotment area to grow fruit and vegetables allows the children and parents (through after school clubs) to become more involved with what they eat and help them make a more informed decision regarding their eating habits. Healthy Eating and lifestyle issues have never before been higher on the public agenda with current obesity rates increasing and the NHS warning of increased health problems directly relating to eating habits and lifestyles. The children and parents can take the knowledge away and potentially grow fresh produce at home which will also help reduce carbon food miles as well as giving them outdoor exercise. People's current lifestyles dont always allow these options but with the right help and guidance we can assist them to make their own choices regarding a healthier diet and overall lifestyle. The Dig It Projects website was designed to give people brief information relating to allotment-style gardens. 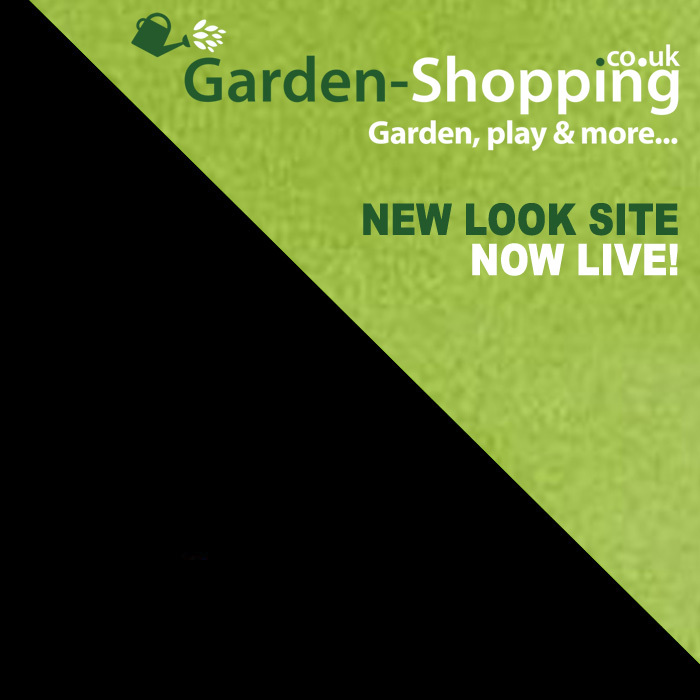 Also on offer is the 'Own Webpage´ facility enabling the school or community organisation to place their own photos & information relating directly to their individual projects and garden spaces, and showcase them to other schools,parents and communities. This in turn would enable them to look at other projects we have worked on with similar ideas, connecting them and allowing them to interact and share growing techniques etc with each other. Please contact us on the form below or email info@digitprojects.com for more details and a FREE no obligation quotation.